This might come as a shock but… small mistakes in the middlegame cause around 82% of your losses. It's true. In one game you’ll miscalculate, while in others you “accidentally” exchange the wrong piece, getting a lost position but regardless…these are all bad middlegame decisions. In one game you’ll miscalculate a hidden tactical resource, while in other games you “accidentally” exchange the wrong piece, landing in a strategically lost position but regardless…these are all bad middlegame decisions. 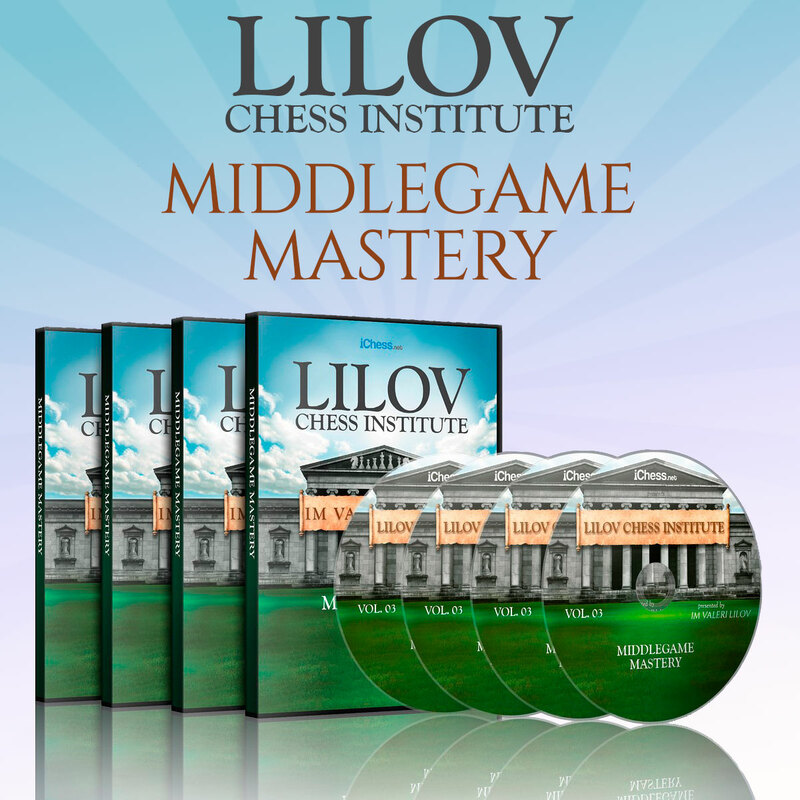 That’s why I have put together his incredible, 19 hour Middlegame Mastery, teaching you everything you need to know to play the middlegame with confidence and precision, no matter what type of position you face. • How Smyslov rapidly turned a slight positional advantage into a deadly attack then switched that into a material advantage! • One of the most spectacular games of all time as Rubinstein gives up his Queen then a Rook to exploit the awesome power of the two bishops! • The hidden logic behind Bobby Fischer’s “impossible move” that lead to a crushing 21 move victory. • And some Paul Morphy magic as the American genius sacrifices a knight, then the exchange and then his Queen in one of the most famous games of all-time. If you want to improve your strength in the middlegame – where most games are won or lost – make sure you join me this Saturday for this webinar!